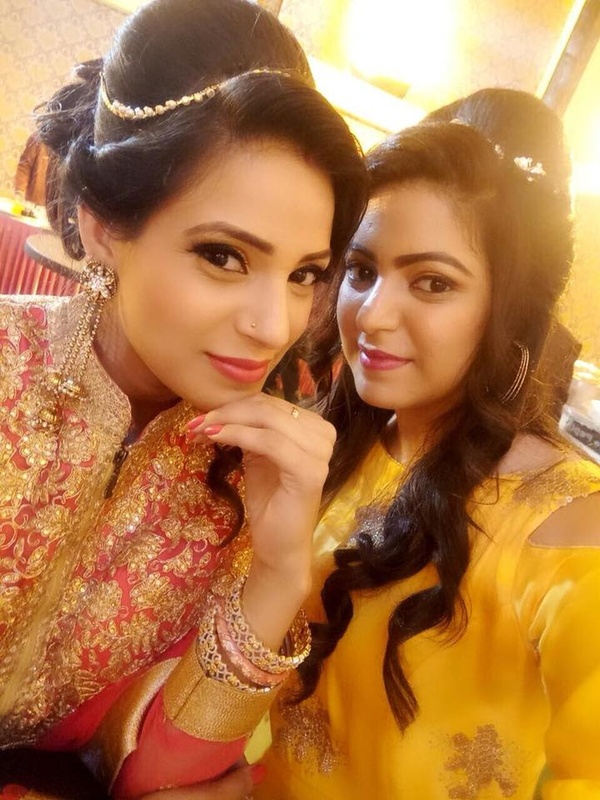 Anjana Rajput Makeovers, Delhi was started by Poonam, whose specialty is delivering the best services but at affordable price. Poonam is based in Delhi, she believes in giving the best service to her clients. 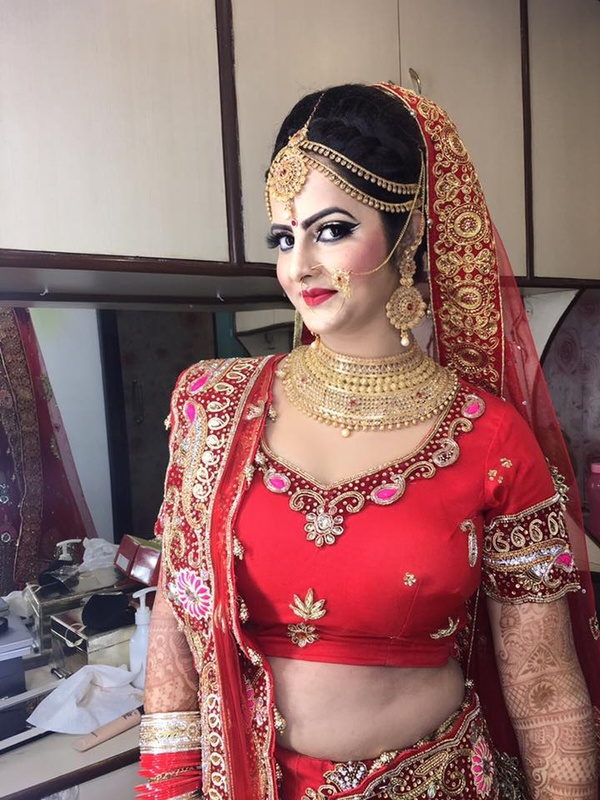 Anjana Rajput Makeovers, Delhi will make sure you look beautiful on your special day. 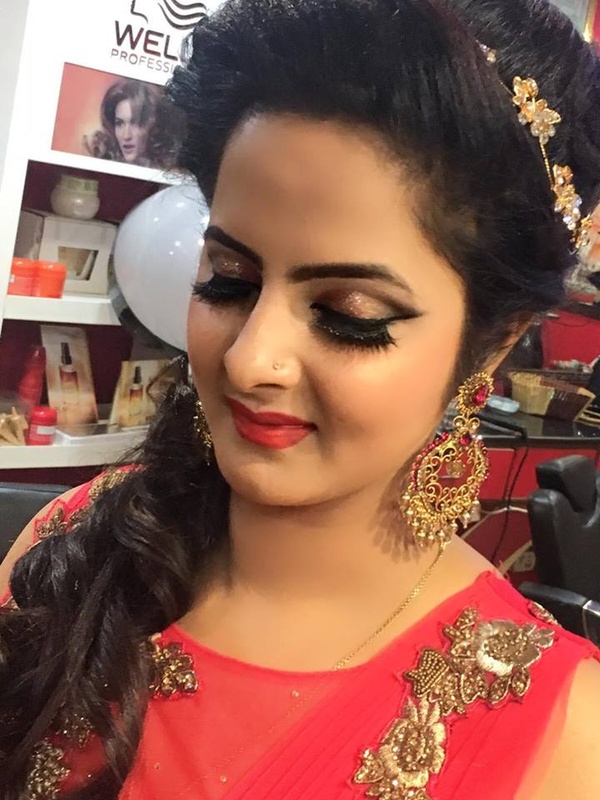 Anjana Rajput Makeovers is a Bridal Makeup Artist based out of Delhi . 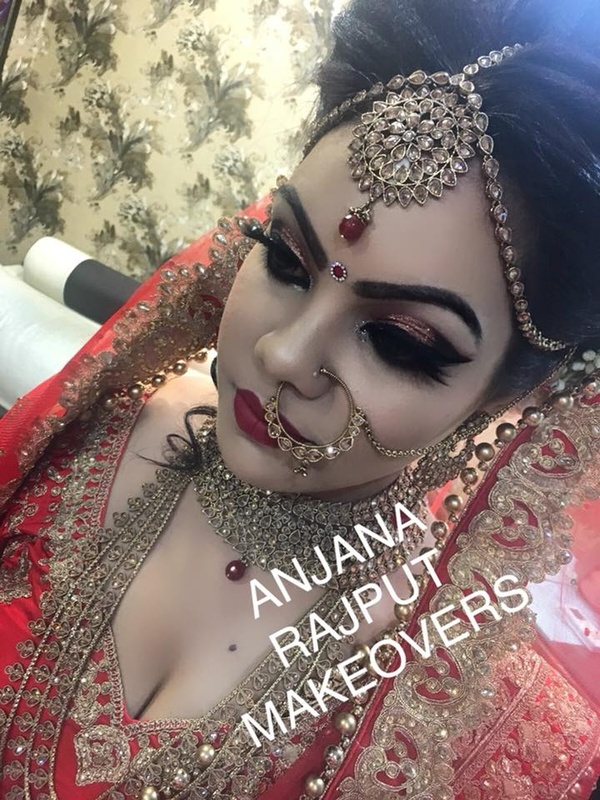 Anjana Rajput Makeovers's telephone number is 76-66-77-88-99, Facebook page is Anjana Rajput Makeovers and address is Janakpuri. 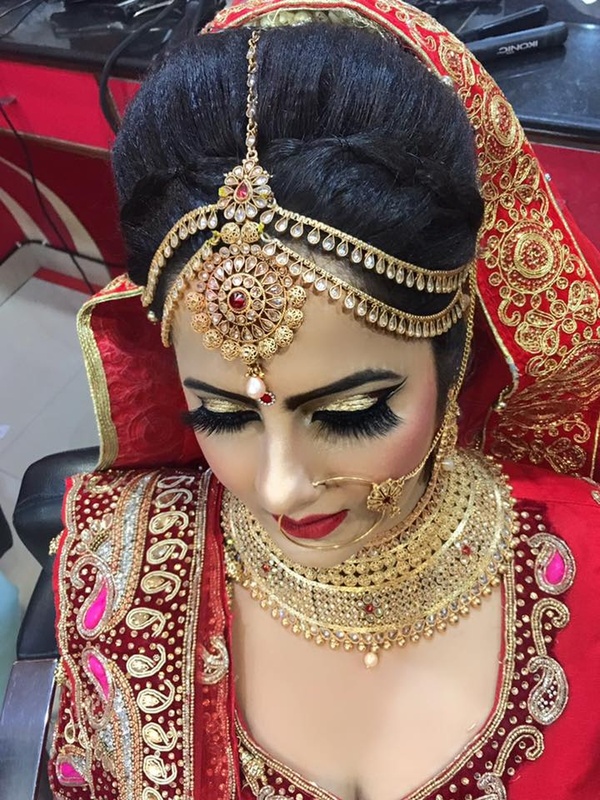 In terms of pricing Anjana Rajput Makeovers offers various packages starting at Rs 5000/-. There are 1 albums here at Weddingz -- suggest you have a look. 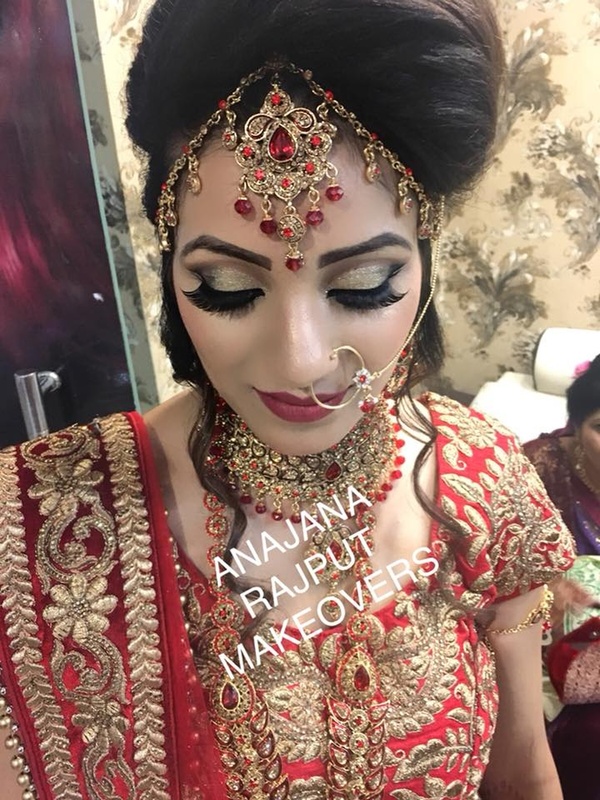 Call weddingz.in to book Anjana Rajput Makeovers at guaranteed prices and with peace of mind.